Blog de Noticias de Bricktoys: Novedad ! 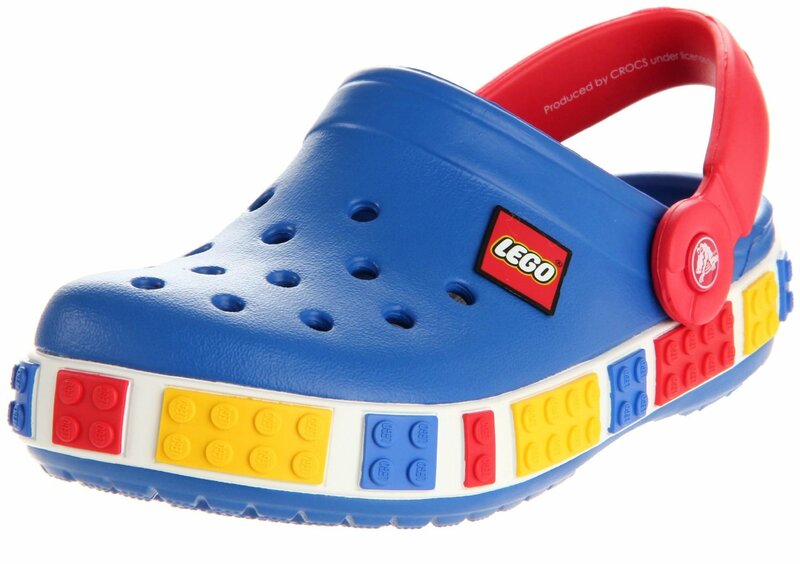 LEGO Crocs! Acaban de salir a la venta las LEGO Crocs! 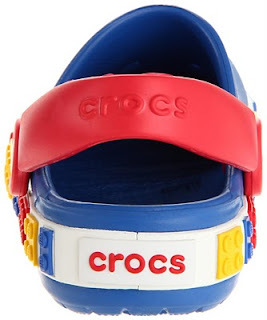 Están disponibles en los talles chicos, para niños nada mas! A esperar que lleguen a Buenos Aires para el verano! If you recommend something that is purchased, from games to consoles to handhelds, you get a percentage of the sale. You're already sharing your expertise through your blog, so why not earn more money for it? You can also earn $5 for each of your readers who signs up. Read our great press coverage (http://www.shopsquad.com/about?vsrc=gam105) or learn how ShopSquad works (http://www.shopsquad.com/howitworks?vsrc=game105). When you're ready, sign up free at www.shopsquad.com.